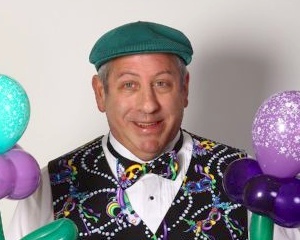 Mardi Gras or Fat Tuesday Comedy Juggler and magician and Fire juggler. 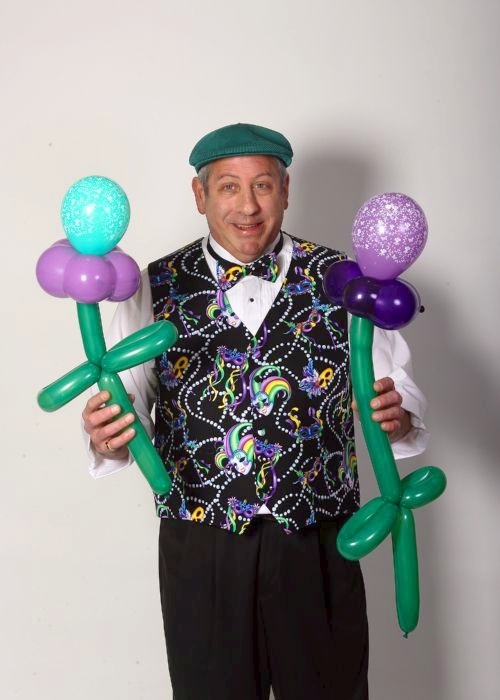 If your planning a Mardi Party in Michigan you can add a festive and colorful juggler to your event. 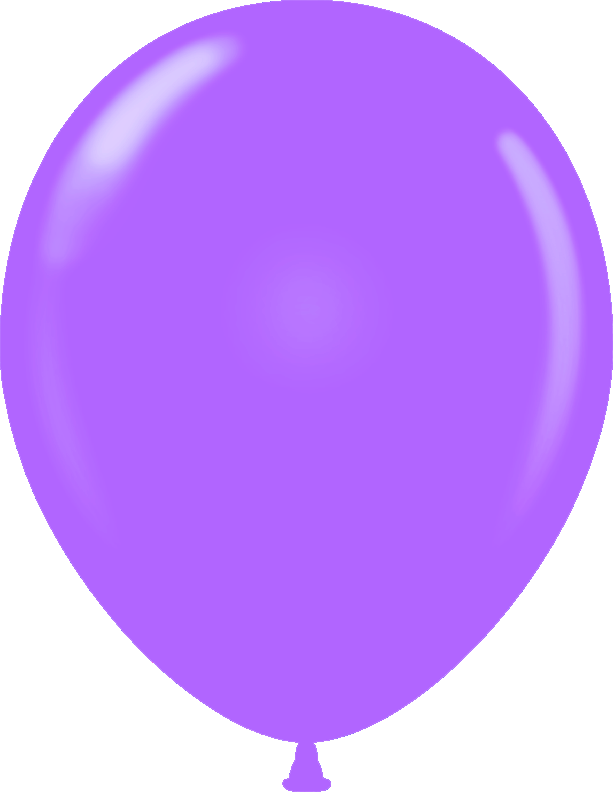 Zeemo juggles purple, gold and green clubs, balls and rings which creates motion and fills space. His jovial personality and zany sense of humor will add comedy and fun to your party. FYI: Mardi Gras is French for "Fat Tuesday".